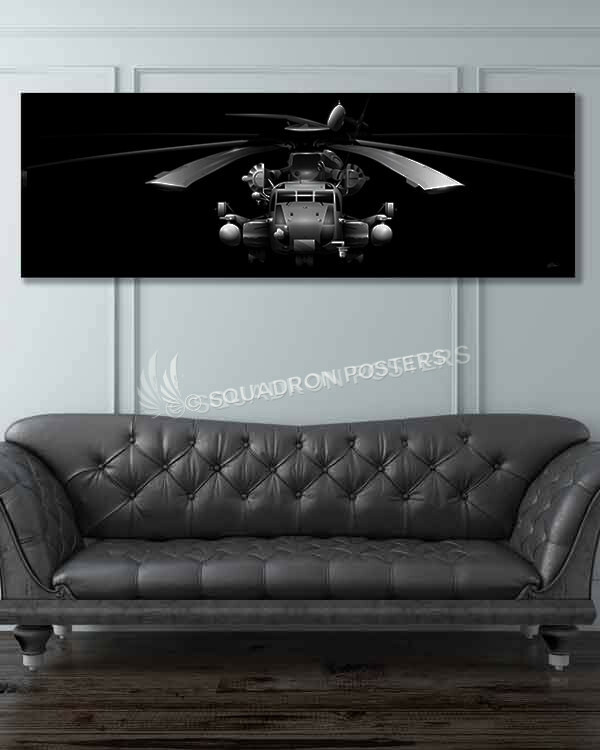 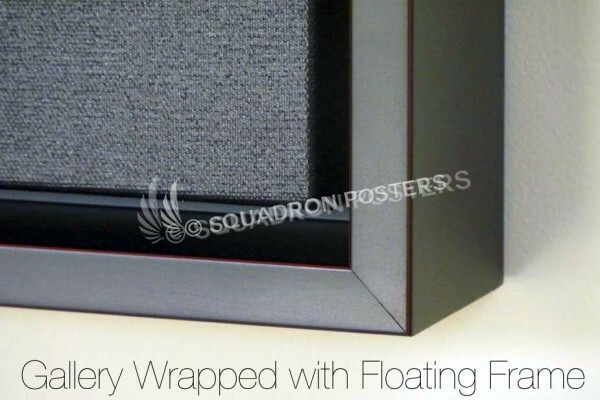 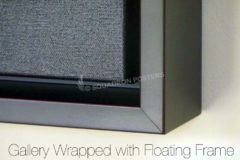 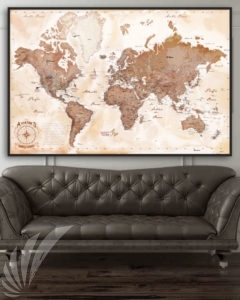 CH-53E Jet Black Super Wide Canvas Print with floating frame! The CH-53E Super Stallion is the largest and heaviest helicopter in the United States military. As the Sikorsky S-80 it was developed from the CH-53 Sea Stallion, mainly by adding a third engine, adding a seventh blade to the main rotor and canting the tail rotor 20 degrees. 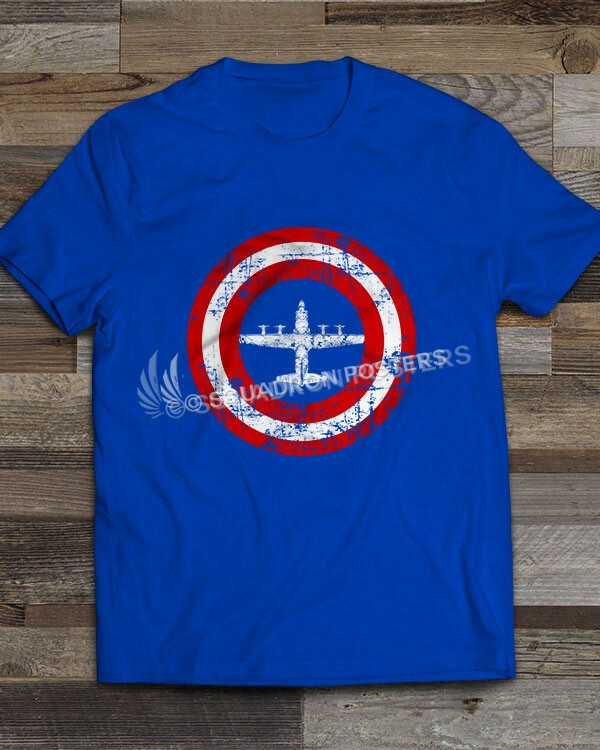 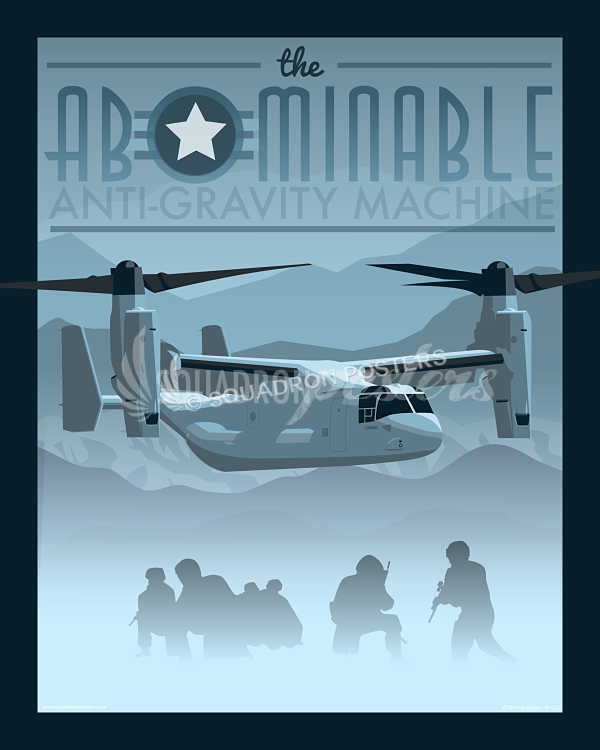 It was built by Sikorsky Aircraft for the US Marine’s. 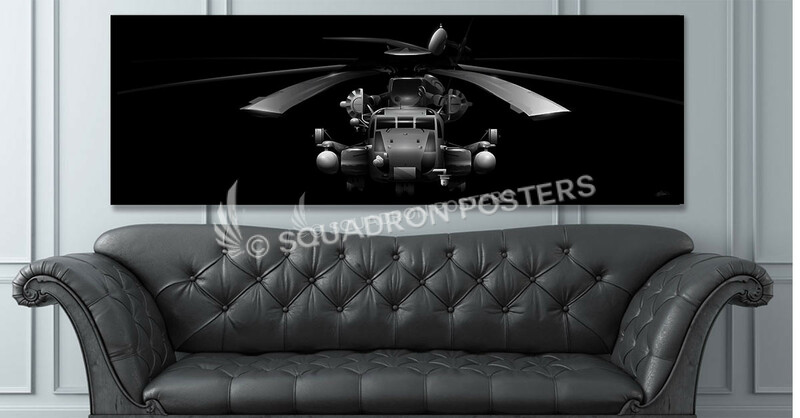 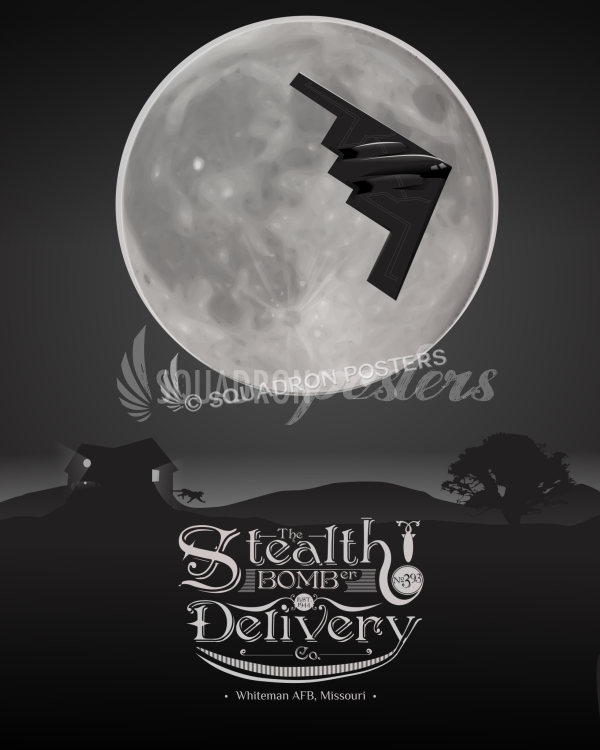 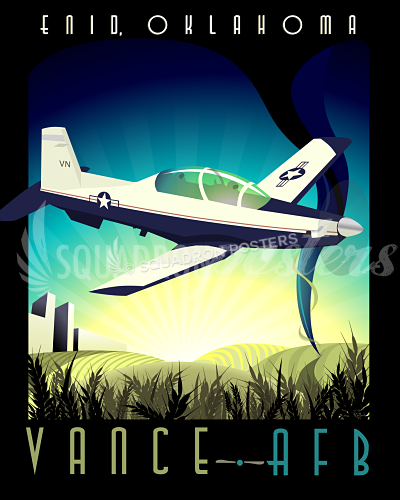 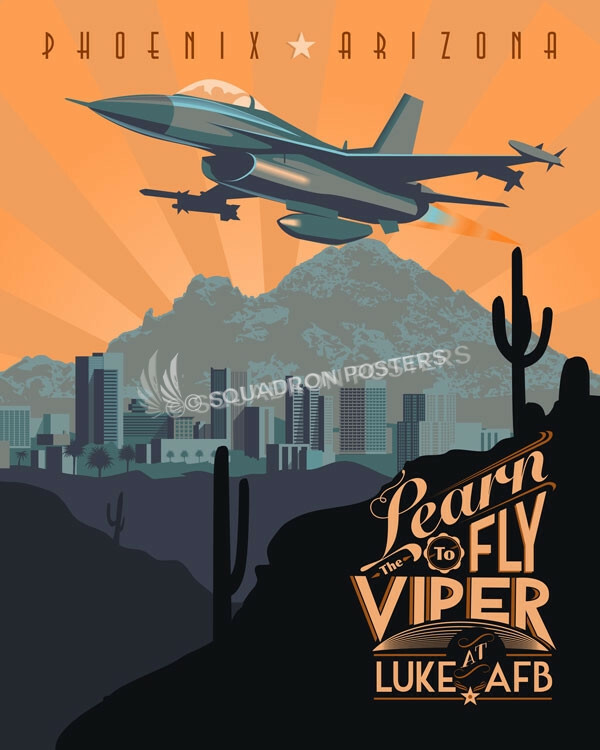 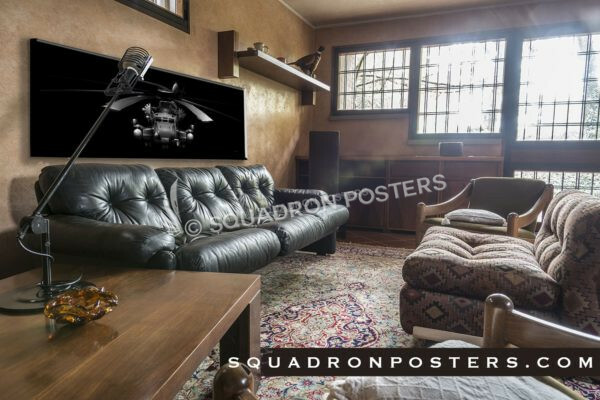 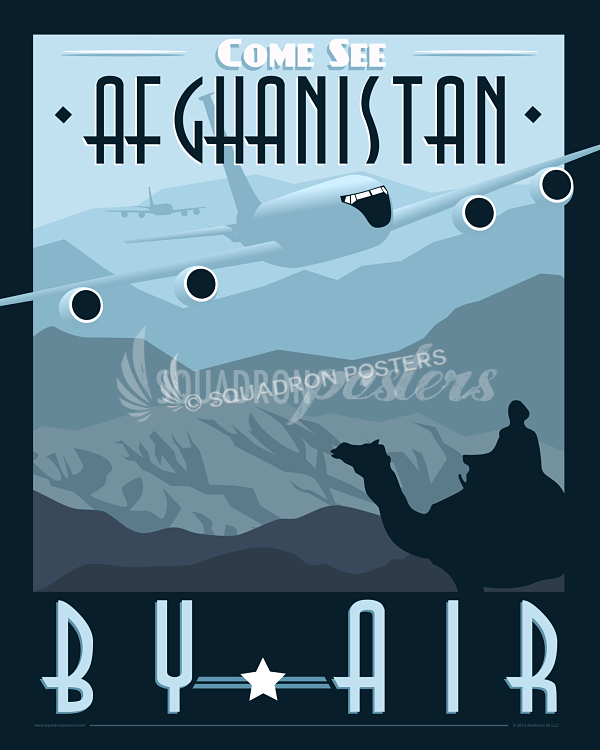 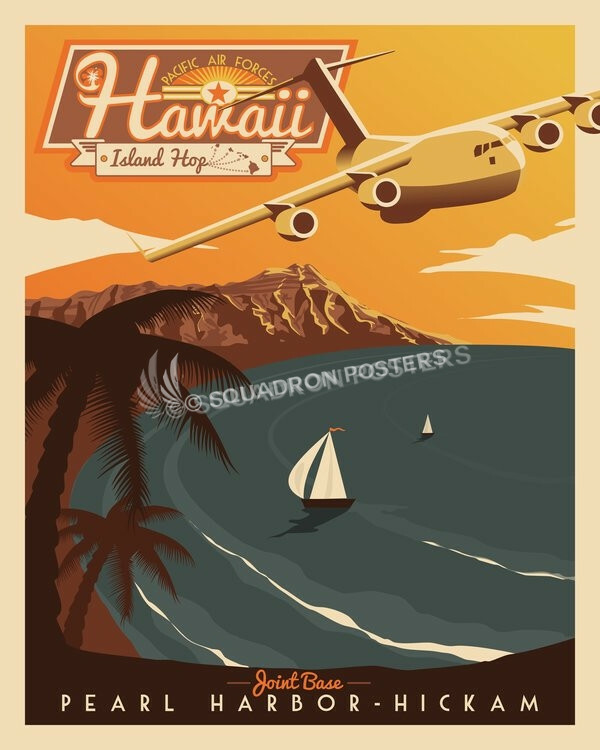 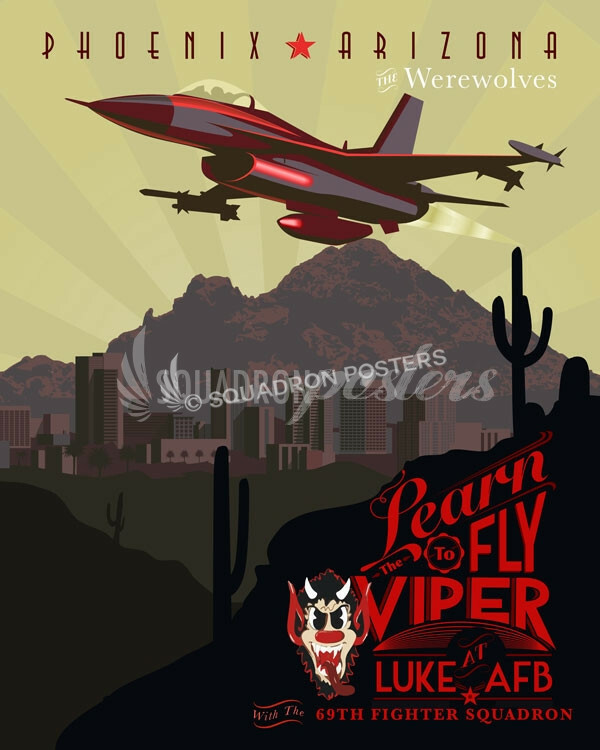 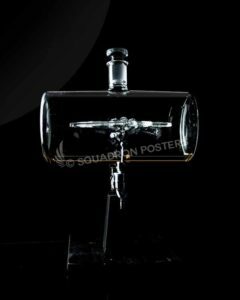 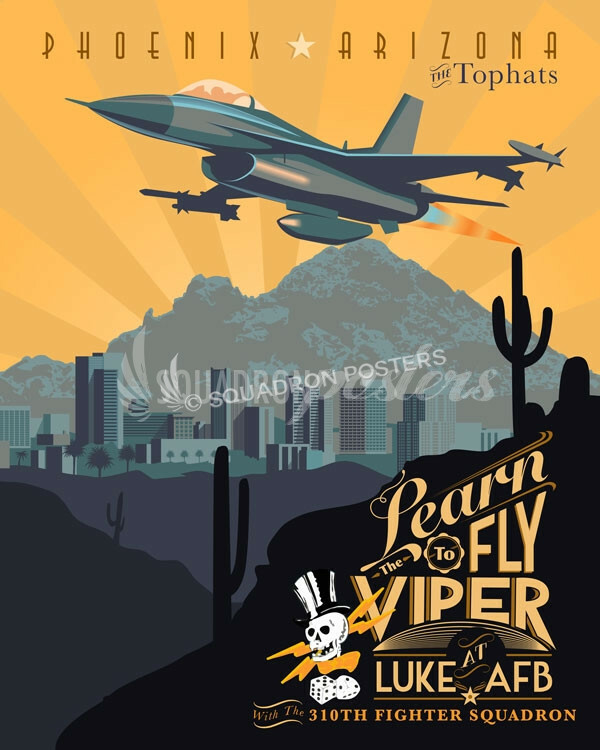 “CH-53E Jet Black Super Wide Canvas Print” poster art by – Squadron Posters!